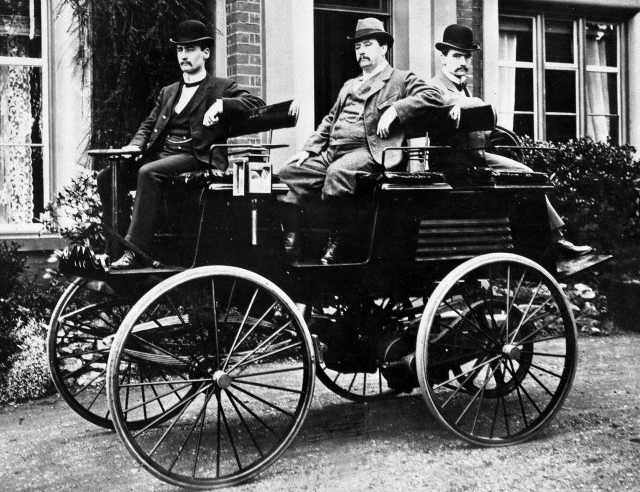 The first production Electric car was made by Thomas Parker in 1884. Parker was a very inventive pioneer in the electrical field. He was responsible for electrifying the London Underground and Blackpool electric Tram. 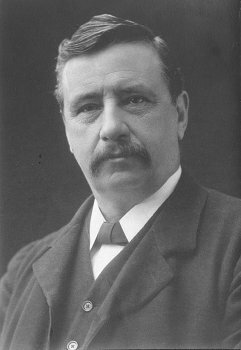 In October 1882 Parker moved to Wolverhampton to go into business with Paul Bedford Elwell. Soon Elwell and Parker were manufacturing accumulators and dynamos for customers like Trafalgar Colliery in the Forest of Dean, for electric lighting in the mine and the tramway in Blackpool. The Elwell-Parker car was fitted with Parkers high-capacity rechargeable batteries, later vehicles had hydraulic brakes on all four wheels, as well as four-wheel steering. These features are even now being described as revolutionary. In 1888 Elwell-Parker Ltd. agreed to consolidated with other companies to form the Electric Construction Corporation. Even earlier the very first electric car was made by Scotsman Robert Anderson around 1835 but at this time electric motors were in their infancy and the power would have been poor. There was plenty of competition for electric vehicles with Bersey producing taxis. 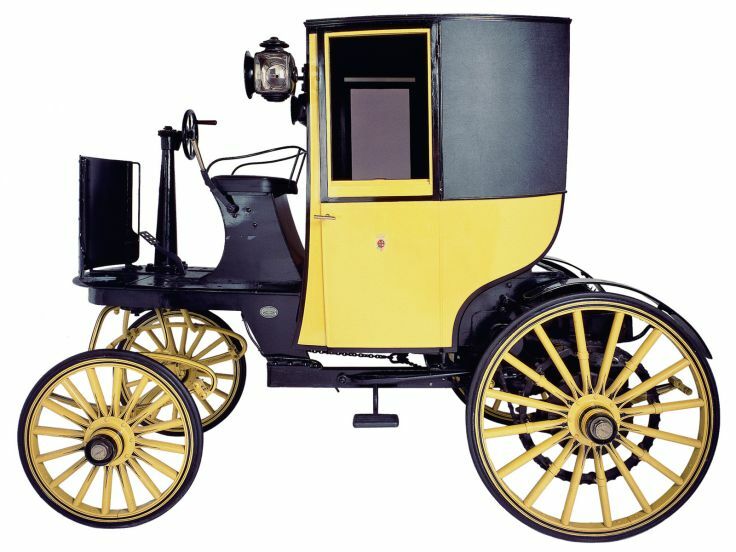 With a top speed of 9-12 mph, Walter Bersey’s taxis were the first self-propelled vehicles for hire. The Car got off to a slow start in Britain thanks to the “Red Flag Act” which stated that any vehicle not horse drawn must have two drivers and be preceded by a man waving a red flag as a warning to other road users. This was introduced as a safety measure but driven by horse carriages afraid of losing their business. In 1865 Britain introduced the 'Locomotives on Highways Act'. Better known as the 'Red Flag Act'. Not exceed 4 mph (6.4 kph) on the open road and 2 mph (3.2 kph) in towns. Be preceded by a man on foot waving a red flag to warn the public.